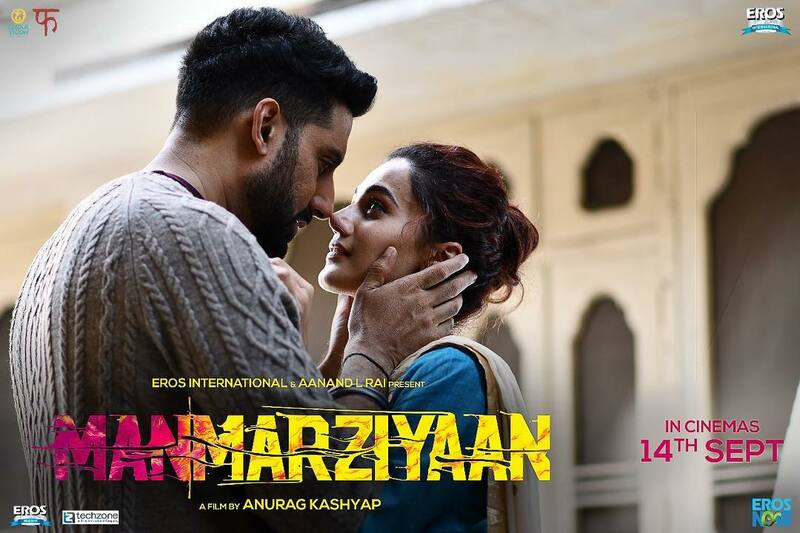 Manmarziyaan official trailer out now! Home Garam News Manmarziyaan official trailer out now! The official trailer of Manmarziyaan starring Abhishek Bachchan, Vicky Kaushal and Taapsee Pannu is out. Going by the trailer, the story seems to be about three lives in a love triangle who make their lives and relationships more complicated. Filmmaker Anurag Kashyap is known for his dark stories and has delivered some of the films like Gang Of Wasseypur, Dev D and Black Friday. The upcoming film seems exciting and the audience cannot wait to watch a love story by Kashyap after a long time. 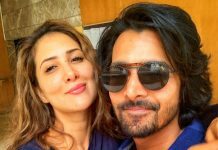 As the trailer went live, celebrities from Bollywood took their Twitter pages and appreciated the love triangle. Filmmakers like Karan Johar, Aanand L Rai and Shashank Khaitan have loved the trailer and have appreciated it. The film is a musical story and the background music is already catchy which has hinted that the film’s music might be interesting enough. The film is ready to be released in theatres on September 14, 2018. 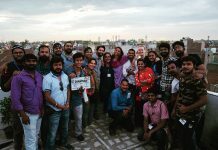 The makers had began filming for the film in February 2018 and wrapped up in April 2018. 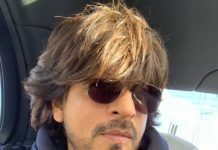 The film as earlier expected to be directed by Sameer Sharma who had shot some portions but producer Aanand L Rai was not happy with what was shot and the shooting was stopped.